Join us on Saturday, December 10 at the High Museum for ASIFA Atlanta's Best of 2011 Bash! 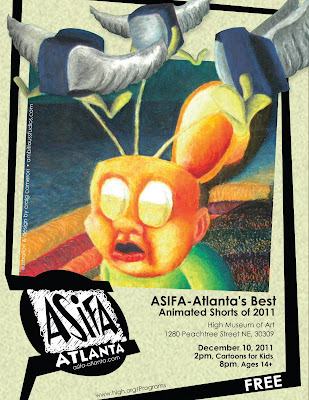 Atlanta’s International Animated Film Association (ASIFA-Atlanta) brings its best films of 2011 to the High Museum of Art! 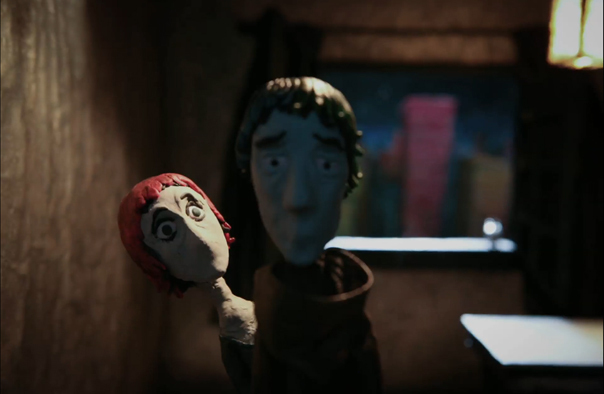 Expect an outlandish assortment of stop-motion, 3D, mixed-media and clay-mation shorts from Atlanta and beyond. A Q&A with the filmmakers will follow each screening. This program is offered in collaboration with ASIFA-Atlanta.